What can you expect for your personal senior photo experience? No session fee! Your retainer of $300 reserves your appointment time and is completely applied towards your order! Pampering by our professional makeup artist who will make you ladies look even MORE gorgeous! Every senior is unique. We offer a wide variety of session locations and types to fit your personality and your style. Parks, flowers, ponds, rivers, waterfall & fields are some of the locations for this session. We will select one or two locations that will offer a variety of beautiful backdrops for your photo session. Most seniors average 4-5 clothing changes with this session. Explore outdoor downtown Grand Rapids locations from grunge to city chic. We will travel to several locations in and around the city giving you a diverse experience with clothing changes at each location. For even more unique images, ask about our twilight sessions for after dark city lights! Nothing says west Michigan like the beautiful beaches along the big Lake! If you like to feel the sand between your toes and the warm sun on your face, let's head out to the lakeshore! Sessions are shot along the water, rocks, beach grasses and along the pier. Favorite locations are Holland, Tunnel Park, Kirk Park or Grand Haven. This session is scheduled for late afternoon/early evening. Our downtown Grandville studio allows us to use a variety of lighting styles from high fashion glamour, clean contemporary, athletic or dark and edgy. This is a 30 minute session (2 clothing changes). An ordering consultation will immediately follow this session. Choose the session location that best reflects your style and character. Your retainer of $300 will reserve your personal styling & session time and will be applied towards your order at your Premier Image Reveal & Ordering Consultation. Choose from the Senior Collections shown below or create an a la carte package. A retainer of $300 will reserve your session time and will be applied towards your order. 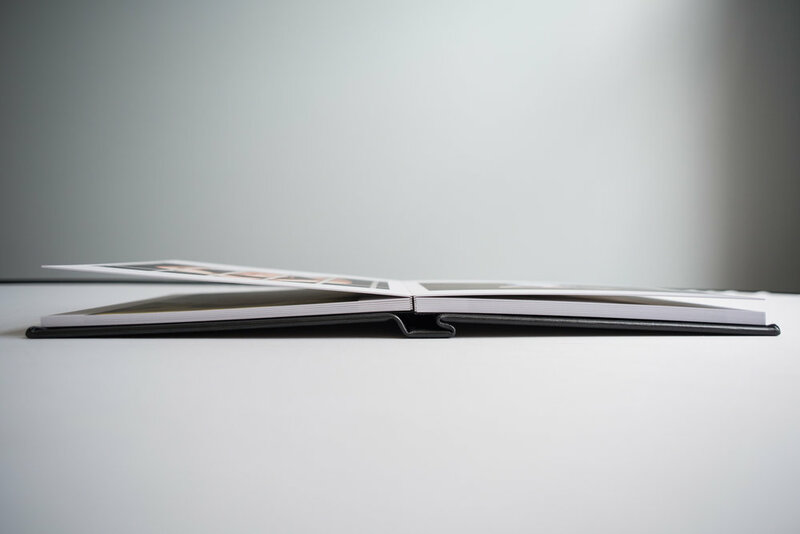 Choose from a 5x7, 10-page hardcover proof album for just $160 or the Digital Collection with 10 high resolution images and print release for $450. In addition, you may choose to add on any of our enhancements such as gift prints, table-top displays and senior announcements. Yearbook image submission service included. We enjoy creating custom sessions built around your interests such as a sport, hobby, or even first vehicle. Our mobile studio allows us to photograph you at a memorable location such as the family cottage or even in the comfort of your own home. Let's collaborate and create senior photos that are unique to you! 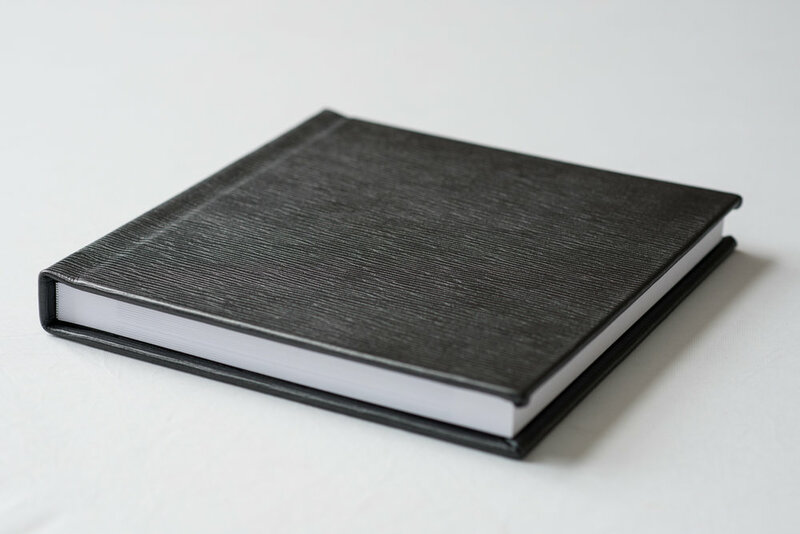 Choose from a 10x10 20-page or 30-page exquisite photographic album with genuine leather cover in black, white or platinum, and a keepsake hardcover box to display your gorgeous images! Beginning at $825, you can add the entire digital collection for just $350 more for an incredible value! Your images will be presented on a custom acrylic USB in a keepsake box with a print release. Printed 4x6 proofs enhance this collection at just $775. We offer additional enhancements to your collection such as gift prints, wallets, table-top displays, graduation announcements and wall art. Create your own collection or enhance one from above!